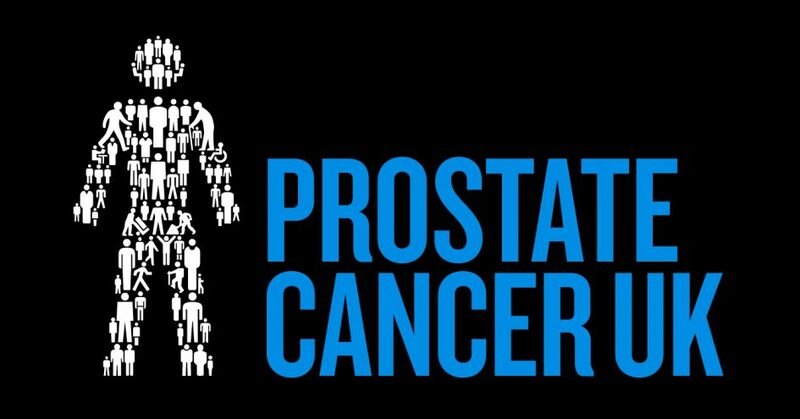 The team at Prostate Cancer UK got in touch with me recently to tell me about their search for walkers in Leeds to take part in their “March for Men”. March for Men brings people together to celebrate the lives of those who’ve beaten prostate cancer and to remember those who have been lost to the disease. The charity aims to raise £1million through its walking programme which includes three walks taking place in London, Leeds and Glasgow, and Jeff’s March for Men – Soccer Saturday host, Jeff Stelling, walking 15 marathons in 15 days. The Leeds walk is taking place on Father’s day – Sunday 18th June, starting at 11am. 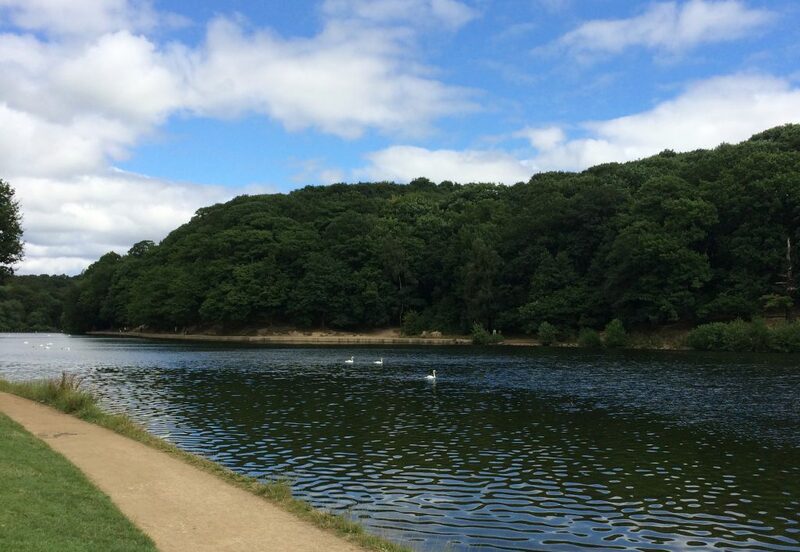 As I’ve blogged about before, Roundhay Park is a fantastic place to visit with some lovely walks, whatever the weather. As part of the march there will also be an event village where there’ll be food, drink, music and a great atmosphere. Soap opera fans might be excited to hear that the Leeds walk is going to be fronted by former Emmerdale and soon-to-be Holby City actress Gemma Oaten. The registration fee is £10 per adult (children under 16 can take part for free but must be accompanied by a guardian over 18) and dogs are of course allowed. The charity has suggested setting a fundraising target of £50 and all walkers will receive a t-shirt. If you can’t make the march, hopefully you can spare a bit of cash and sponsor someone who’s taking part in one of the walks. The Gin & Rum Festival is coming to Leeds!